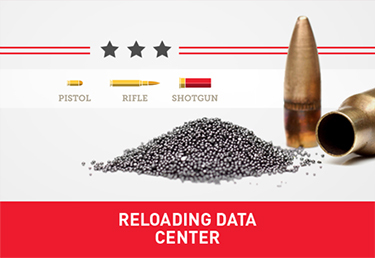 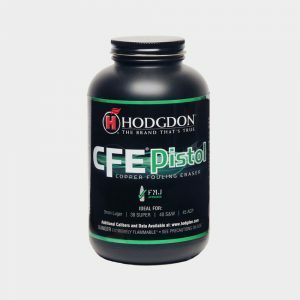 This spherical pistol propellant was designed for competitive shooters and handloaders seeking the perfect powder for target or self-defense loads. 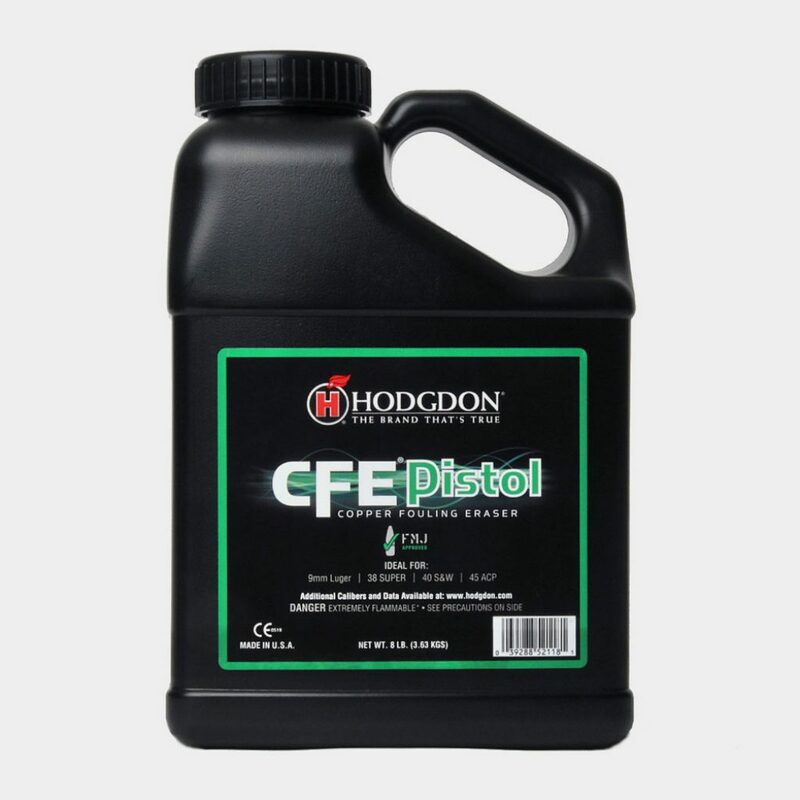 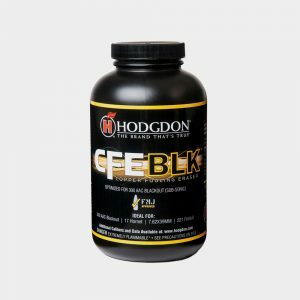 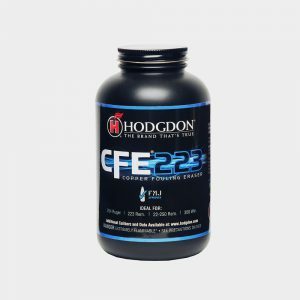 CFE Pistol contains our Copper Fouling Eraser ingredient, originally used in military propellant, which greatly deters copper fouling and contributes to longer periods of top accuracy with less barrel cleaning time. 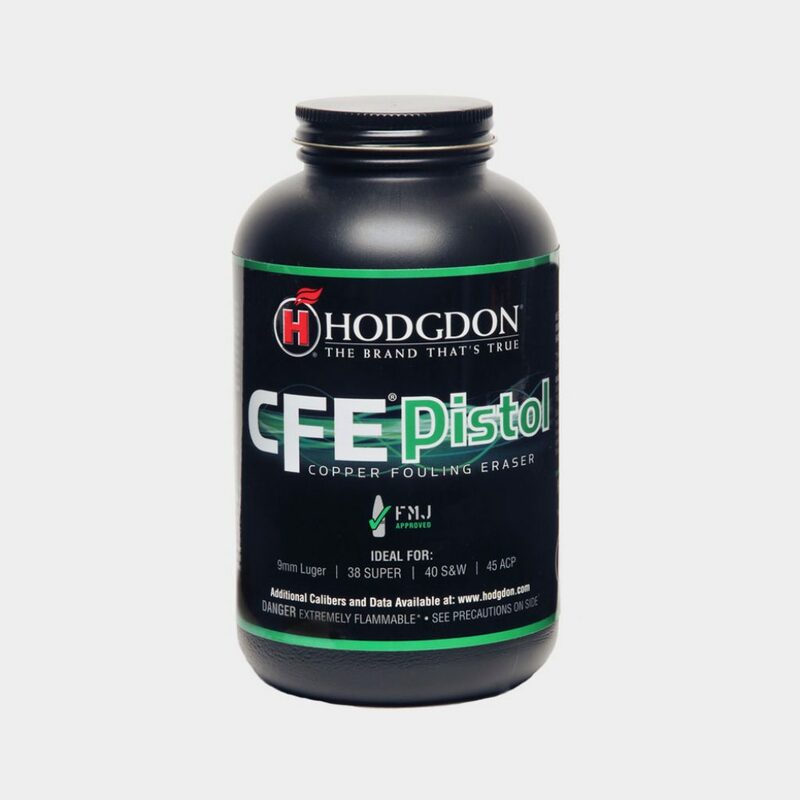 CFE Pistol provides optimum performance in cartridges like the 9mm Luger, 38 Super, 40 S&W, the 45 ACP and many more.